Underscoring that our endeavour to green our planet and make systems energy efficient by constructing buildings with breakthrough innovations cannot be successful unless it is coupled with retrofitting existing systems, Jafar Syed Imam makes a case for VRF technology to render them sustainable. With a slew of big events like Dubai Expo 2020, the 2022 FIFA World Cup and the world’s largest green building project in Saudi Arabia, energy consumption is poised for a high jump. Towards this end, we see a lot of effort and research in adopting systems with higher efficiencies. There is a growing emphasis on using high-efficiency systems and concepts like Green Buildings and Star Efficiency rating systems for new and upcoming projects. 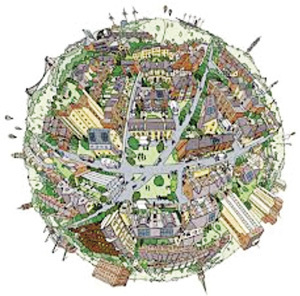 While the focus on the future is understandable, it still leaves a lot of the old and existing systems working and consuming energy voraciously. 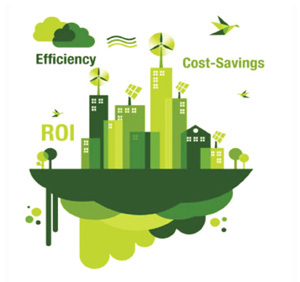 Why green retrofit with VRF? The effort to make our planet green and systems to be substantially energy efficient cannot be successful without converting these already installed systems into more modern and more efficient ones. And what better way than to use the energy efficient and highly flexible VRF technology to convert them into sustainable energy systems? With respect to sustainable buildings, there are various factors to justify why there is a demand for more sustainable buildings. Occupants are increasingly focused on their total property occupancy costs. This goes beyond rent and rates and includes service charges, utility costs and maintenance costs. From the owners’ point of view, with a growing demand from occupants to reduce environmental impact, efficient buildings which have higher sustainability credentials need to become more attractive. Investors and fund managers are becoming increasingly interested in the sustainability performance of property funds in which they invest. Sustainability can be a powerful marketing tool. Consideration of costs over the lease period is an important factor. Operational performance is more important than design. This category includes the comparison between the existing building energy consumption and a target to achieve certain percentage of saving by keeping in mind the social and health issues of occupants. Various software tools are used to perform building energy simulation. The energy saving methods have to be in accordance with local building codes and regulatory requirements. A maintenance and purchasing audit should be implemented on an existing building, which doesn’t cost much but can lead to signiﬁcant performance improvements. For any retrofit project, some target has to be set in mind to save potable water use, thermal comfort, lighting system, mechanical system, etc. Refurbish or demolish? This time is defined as the next to last schedule time of completion of work. 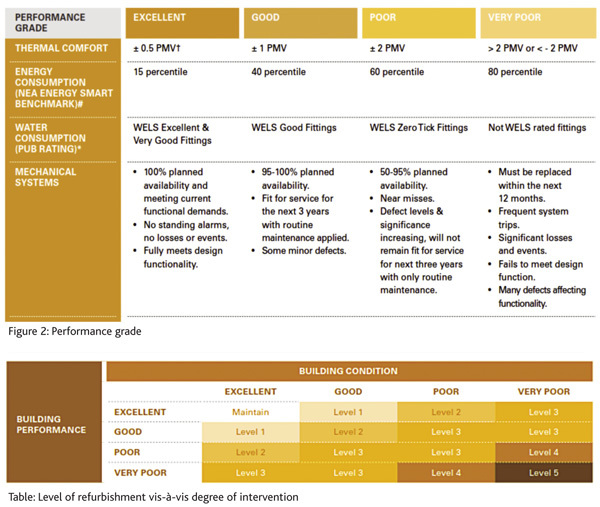 Different levels of refurbishment and degree of intervention are defined by an international organisation as in the table, below. a. Set energy and water consumption targets. b. Modify air conditioning set points to provide a wider control band and ensure controls are working correctly, within acceptable comfort boundaries. c. Install vestibules at main entrances to the building(s) to reduce air conditioning. d. Provide sub-metering of electricity and water, and link metering to Building Management System (BMS). Consider installing a BMS if one is not already installed. e. Review Operations and Maintenance (O&M) manuals and building user guides to make sure they are up-to-date, or create them if they do not exist. f. Also, make sure user guides have been distributed to all tenants. C. However, for the majority of the time, the system will only operate in part-load conditions. 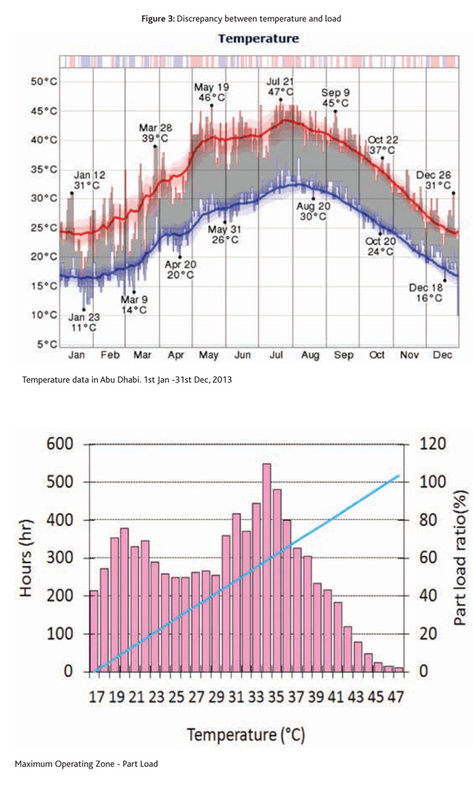 The data given below for Abu Dhabi illustrates the point. It is essential, therefore, that any air conditioning system be able to modulate its capacity output to match the requirements of the cooling demand at any given time. VRF systems in the market are able to deliver higher part-load efficiencies. As can be seen from the below, 50% part-load efficiency of a VRF system is 21.6 (as compared to a range of eight-nine for a conventional system). 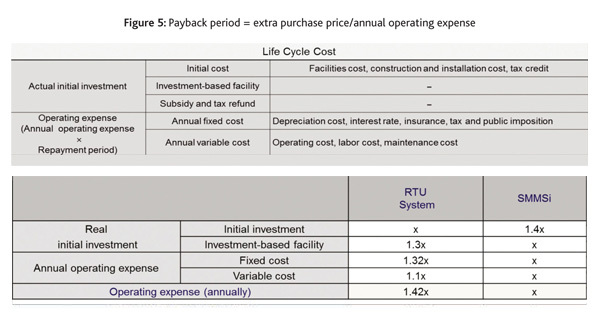 Lifecycle cost is the total cost of ownership of machinery and equipment, including its cost of acquisition, operation, maintenance, conversion and/or decommission. Using the Smart Manager feature, the Toshiba VRF system, for instance, can provide up to 32 login web user accounts. These users can remotely access all system parameters and error messages. 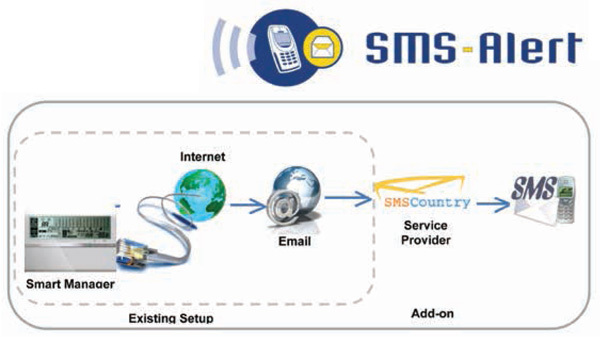 Thus, a service provider can track all the installed systems from a central location. In case of failure in any system, the provider receives information on the nature and location of failure instantly. Thus, he can send a technician to the site forearmed with the necessary tools and parts to rectify the failure. A sustainable building enjoying all the above advantages and benefits will naturally raise the building value and encourage customer retention. Thus, it ultimately benefits the owner in the form of increased rental value for such a sustainable building. Realising the importance of making retrofits green, efficient and sustainable, some governments have already initiated steps in this direction. Qatar in its National Vision 2030 development plan has included retrofit projects as one of the focus areas. Dubai is already on track by planning 30,000 buildings to be retrofitted by 2030. In concurrence with new sustainable buildings, retrofit projects have a huge potential to save energy. When we talk about retrofit projects, we have to consider the highest efficiency equipment to save energy. Remember, a dollar saved is a dollar earned.